Many players who visit online casinos will still enjoy the thrills of standard classic slot games, which is why Play ‘N Go offers Lucky Diamonds, a fun and exciting single payline slot game. 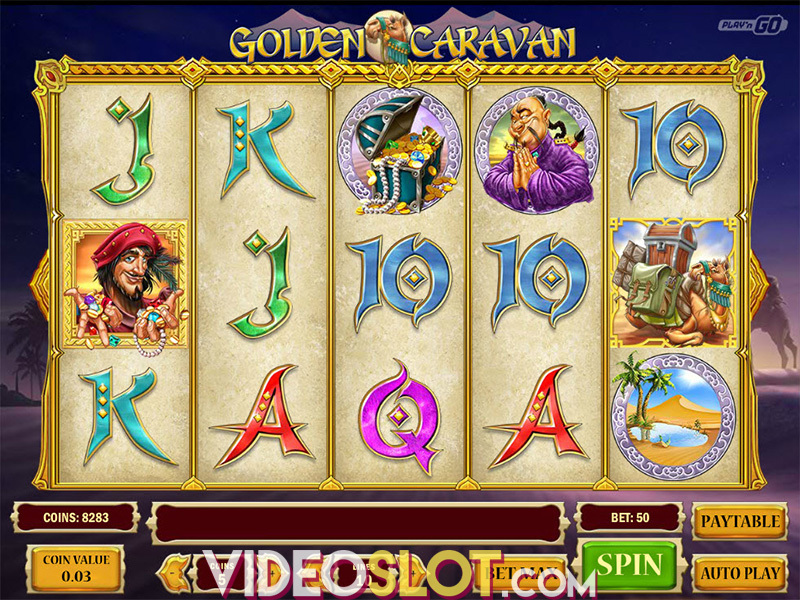 This game has just three reels and there are some features that can help players win more money. The bet amounts start at $0.25 per spin and players with larger budgets can increase this amount to bet more to win more. The highest payout from the game is $12,500, which is a handsome prize for such low wagers. With Lucky Diamonds, players may not have the excitement of the latest video slot machine, but they will definitely have some stellar chances at winning high payouts. The game does have a focus on Diamonds and uses some classic game symbols like bars and cherries. There is a wild symbol in the game and this is the Diamond, which is the wild as well as the jackpot symbol. To win the largest payout, players will have to get three Diamonds on the payline and have bet a maximum amount. If the value is lower than a three con bet, players will only win 1600 coins for a two coin bet and a single coin bet will pay 800 coins. 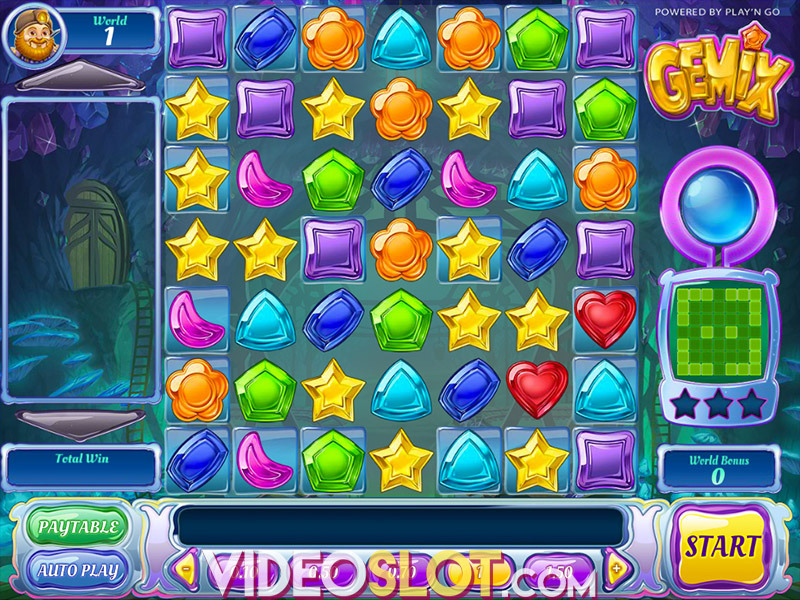 The Diamond will stand in for other game symbols to help create winning combinations and will be a multiplier. If one diamond is used, the payout will be two times the normal amount and if two diamonds are used, the payouts are worth 4x the amount. The game also has scattered cherries and when these appear anywhere, players will collect a reward. One cherry offers a 2x payout with a single coin bet and two cherries pays 3x. Three cherries on the screen offers a 5x reward. While there is no bonus round with Lucky Diamonds, players will be thrilled with the payouts overall. 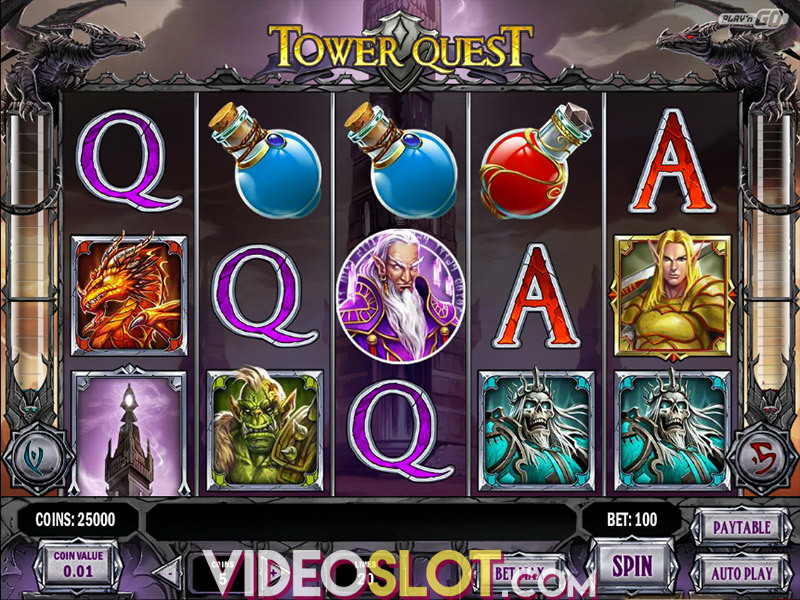 The game is a classic slot that offers a traditional theme and style, so it can easily be enjoyed by new and experienced players. Where to Play Lucky Diamonds?